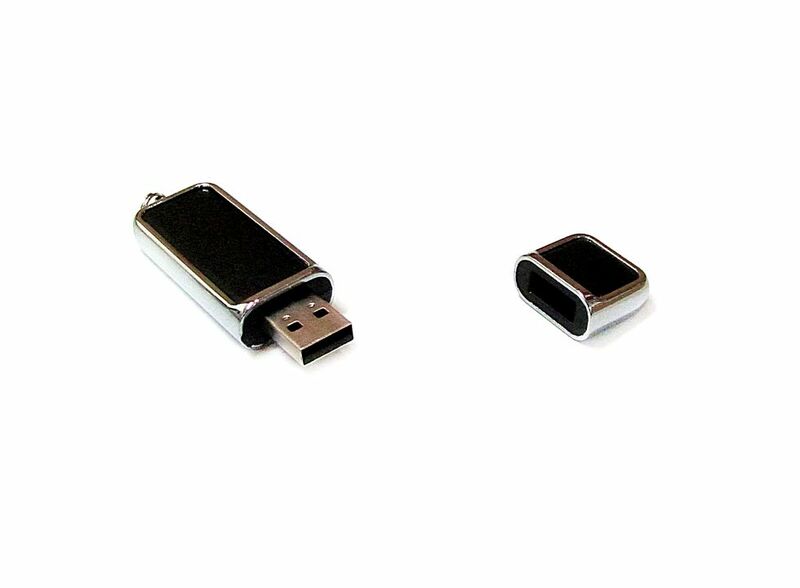 Black Leather USB Flash Drive with Iron Cover 1GB 2.0 C01586, Buy at lowest prices. Such Black Leather USB Flash Drive with Iron Cover . Lovely design and easy to use. Now you can store, carry and transfer large files in an affordable, convenient device. Durable solid-state storage and data retention for at least 10 years. Mobile USB flash drive, USB 1.0, 1.1, 2.0 compatible.